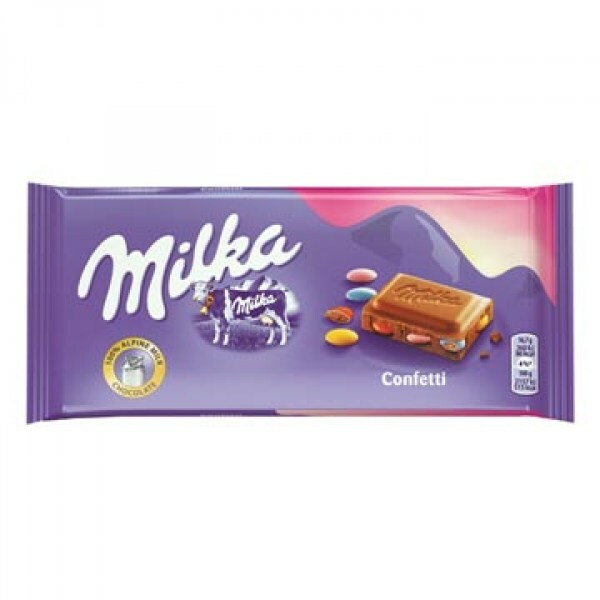 Milka is one of Europe’s leading chocolate brands, made with milk from the European Alps* and the finest cocoa beans. 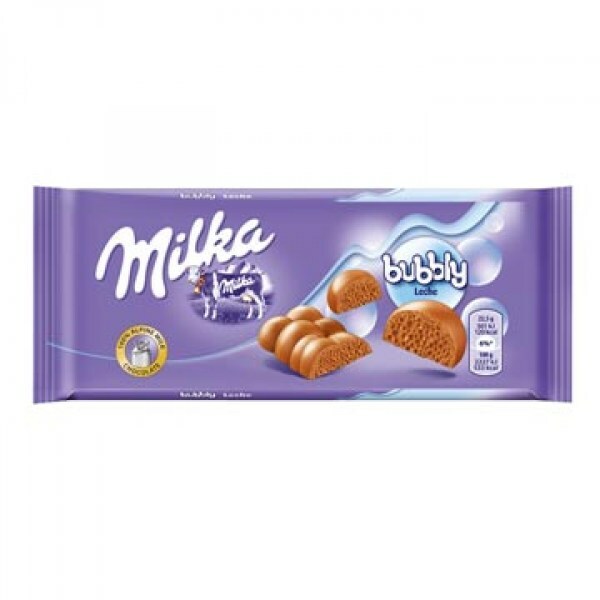 Our milk chocolate candy is so smooth and creamy, it just melts in your mouth. 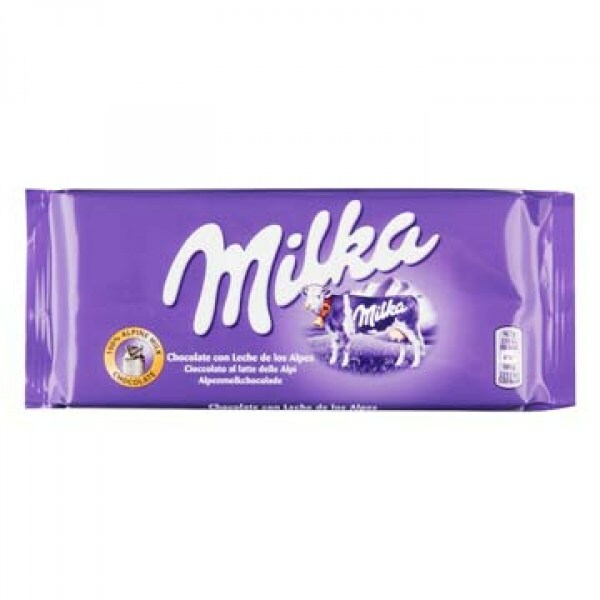 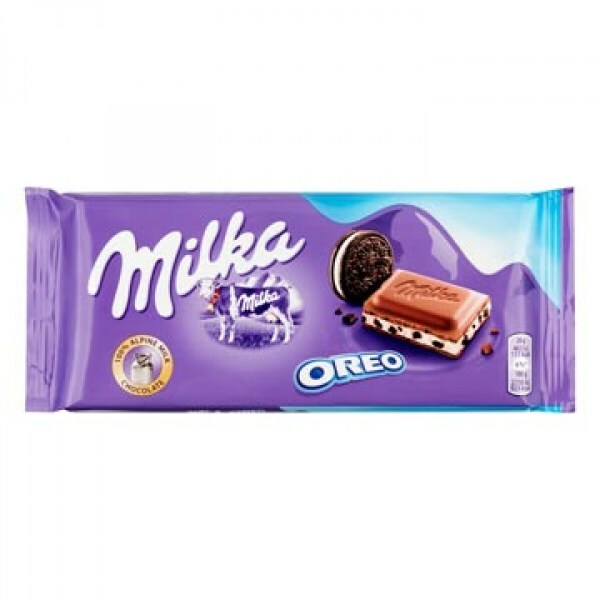 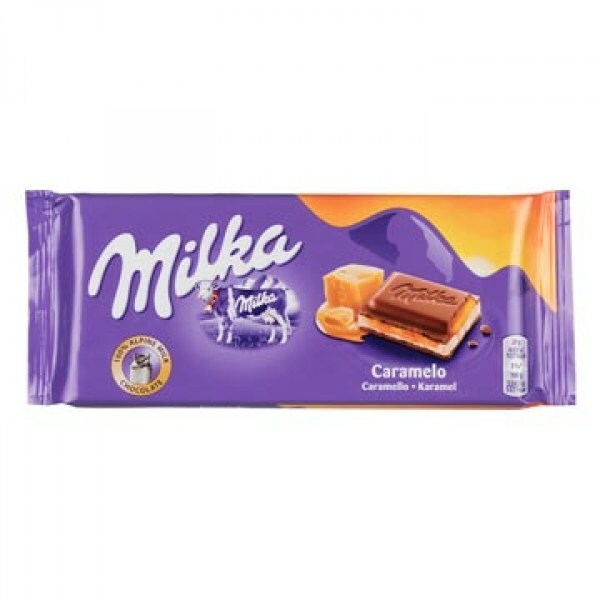 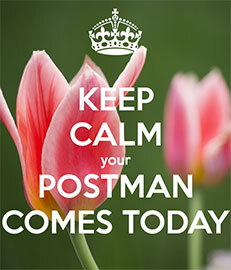 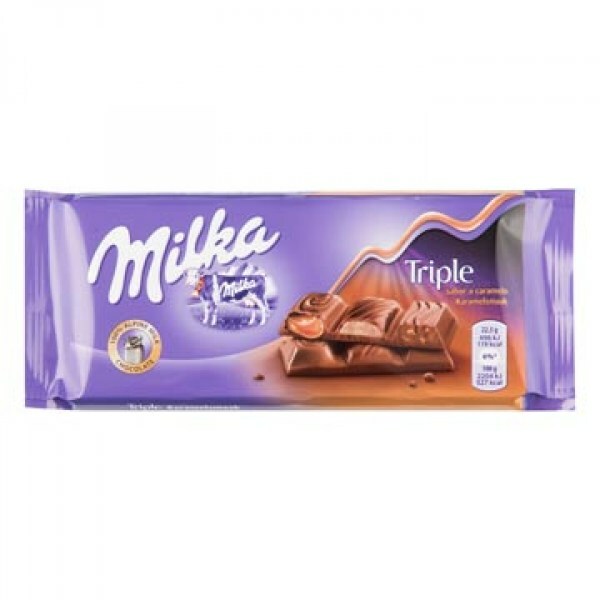 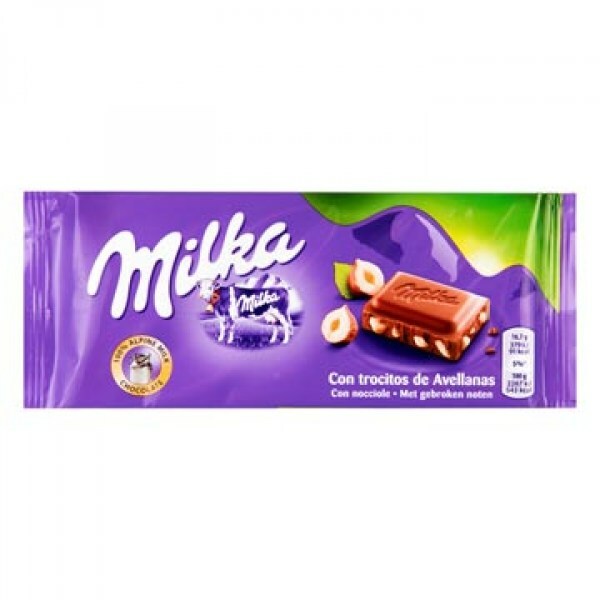 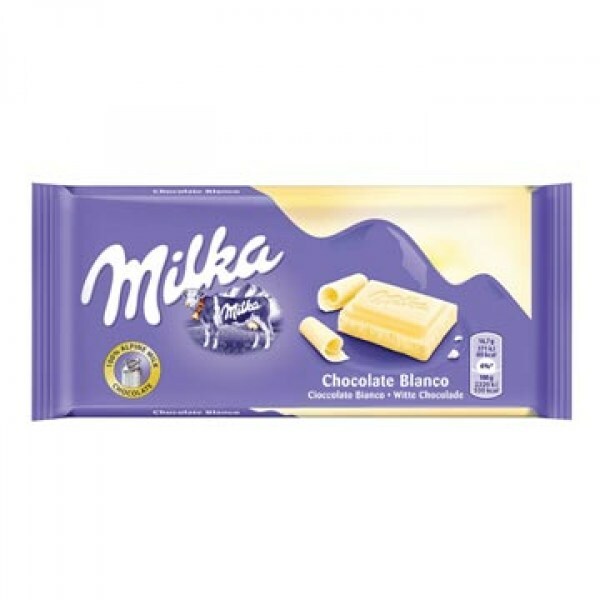 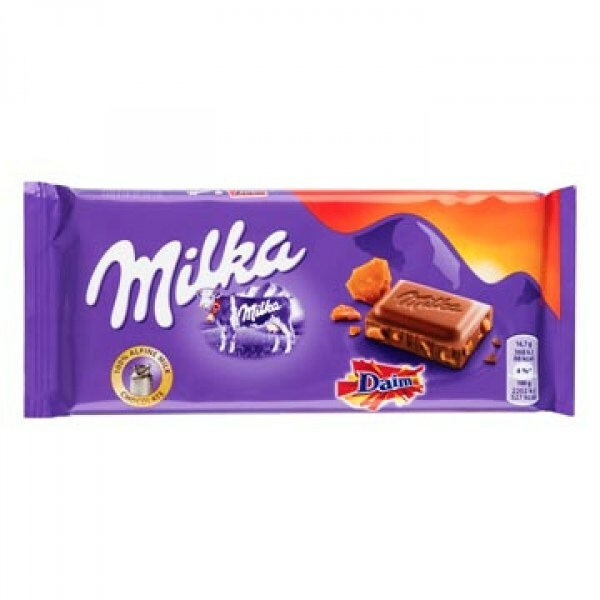 Everbody loves chocolates, try the chocolate bars from Milka here available at Hollandforyou, worldwide delivery Wow!